This product is available in Ebay, Amazon, Lazada. 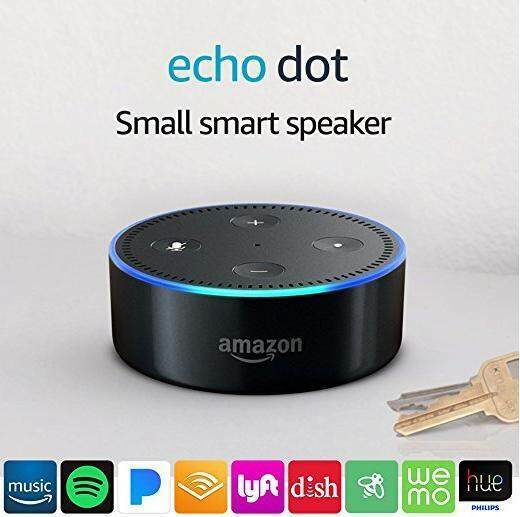 The lowest price of Amazon Echo Dot 2nd Generation Wireless Smart Speaker with Alexa - Black !! was obtained on January 3, 2019 9:16 pm.